The December update for Rocket League adds support for Xbox One X, leaderboards for Ranked Extra Modes, and new music from Monstercat, amongst other things. 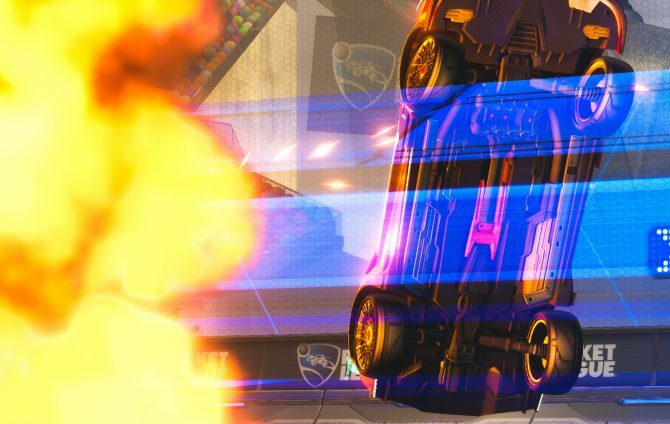 If any Xbox One X owners believe all that’s missing from Rocket League are more pixels, this December update should quell them. 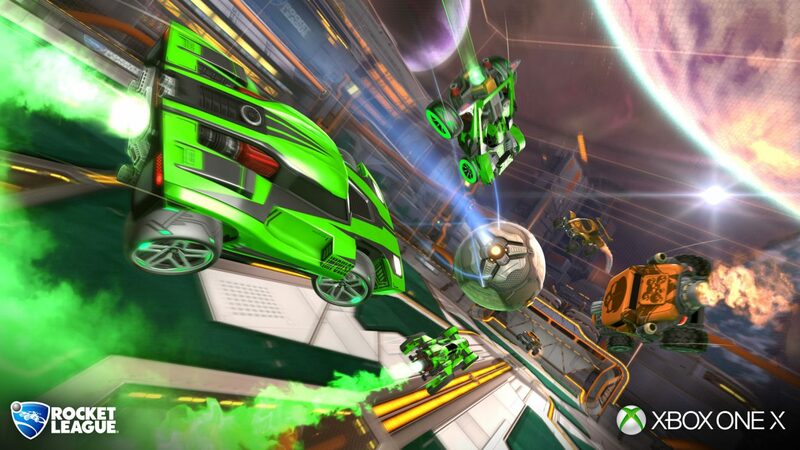 Psyonix confirmed on their blog that the Xbox One X version of the popular sports game will receive visual enhancements in the next major update. That means that Rocket League will have full, native 4K support (with HDR) while still running at 60 frames per second. Even without a 4K display, Xbox One X users with a 1080p display can still reap some benefits, with the update allowing consoles to take advantage of supersampling even in those lower displays. The previous September update added Ranked Extra Modes to the mix, and this December update will include leaderboards for those modes. Additionally, the blog post touts “changes to the XP/ Progression System, including more Weekly Win Bonuses,” music from a new EP by Monstercat, new community flags, and probably even more changes that are too minute to list all at once pre-release. 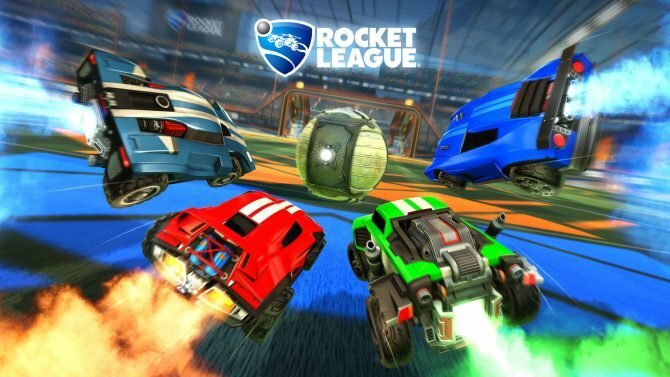 While cross-platform parties were scheduled to arrive by the end of 2018, Psyonix confirmed last month that this implementation will be delayed until early 2019. 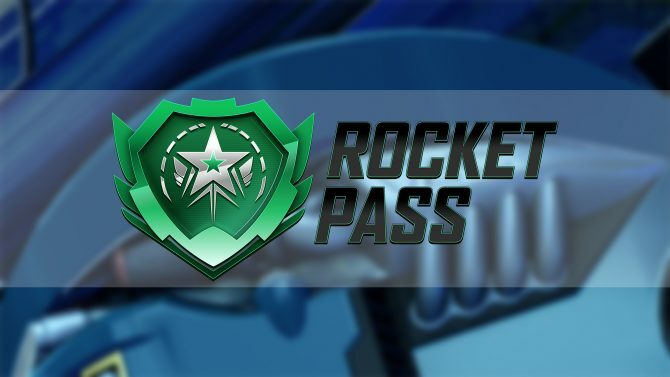 Still expect more to come for Rocket League, with Psyonix promising updates to the Rocket Pass soon. The December update for Rocket League is scheduled to go live on December 6, 3:00 pm PST.